Where Criminal Minds meets Bones. Dead bodies, left in plain sight, are sometimes the hardest to find. 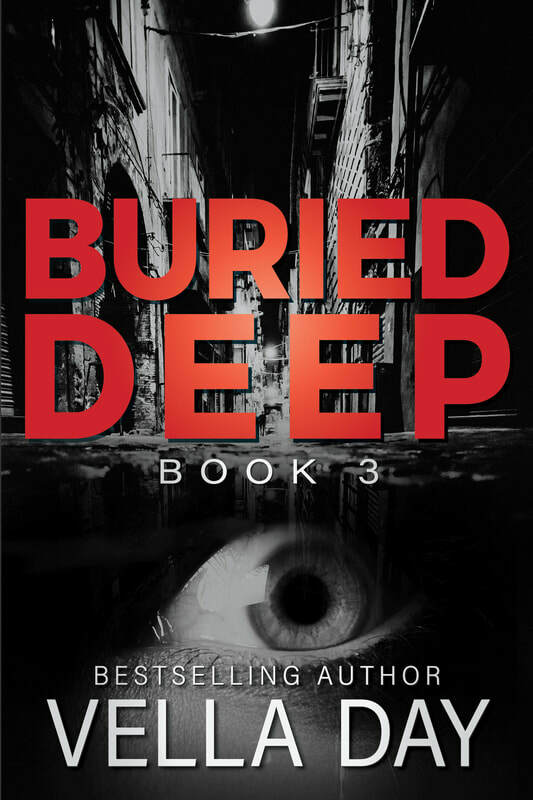 When Dr. Lara Romano, a profoundly deaf forensic anthropologist, first examines the exhumed skeletons of two Native American men buried in Tampa, she has no idea she’s caught the eye of a serial killer. Missing Persons detective Trevor Kinsey needs a high profile case to land him a job in Homicide. Though he suspects the attractive rookie scientist, Dr. Romano, may hinder his success, he believes the cadavers in her investigation are linked to his current case—eight missing men, all Native Americans, all believed to be dead. Both are determined to find evidence that will lead the police to the killer's doorstep. What they don't expect is to lose their hearts to each other in the process, nor end up as the killer's next targets.